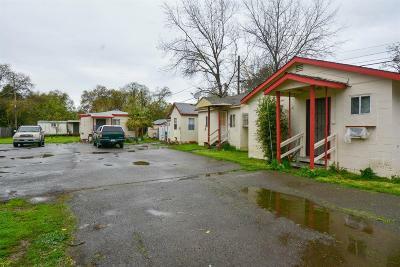 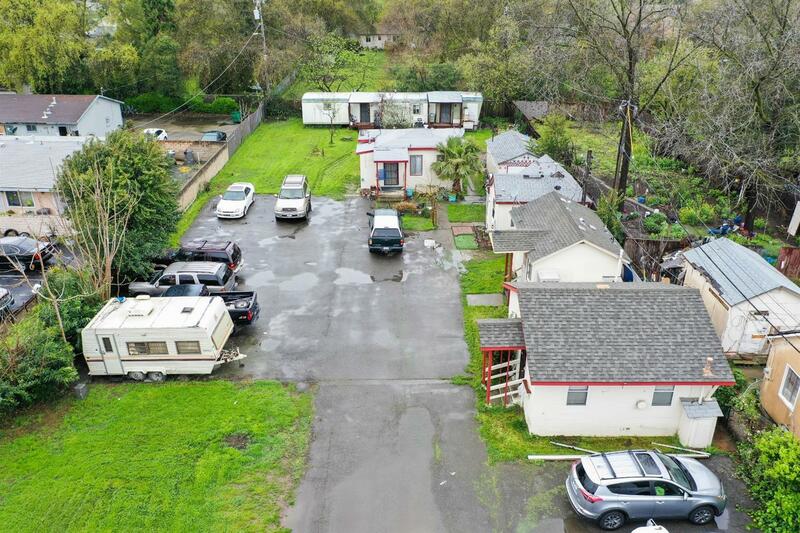 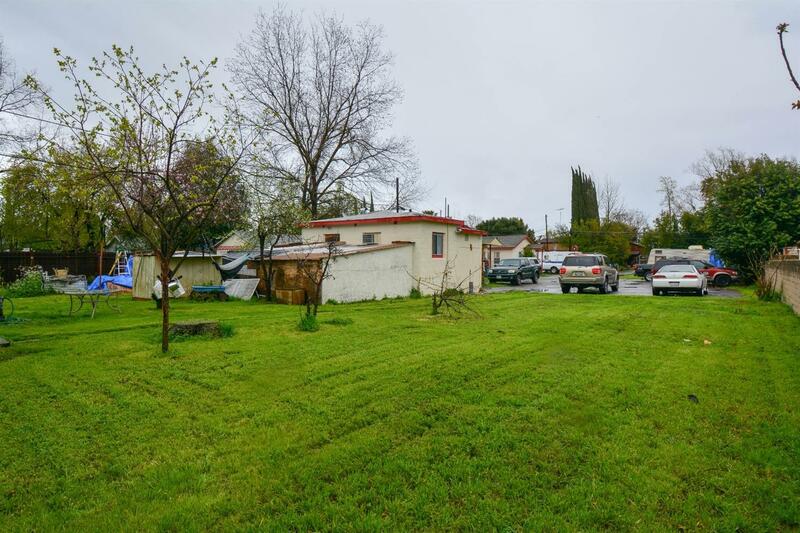 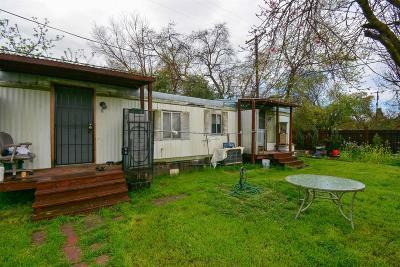 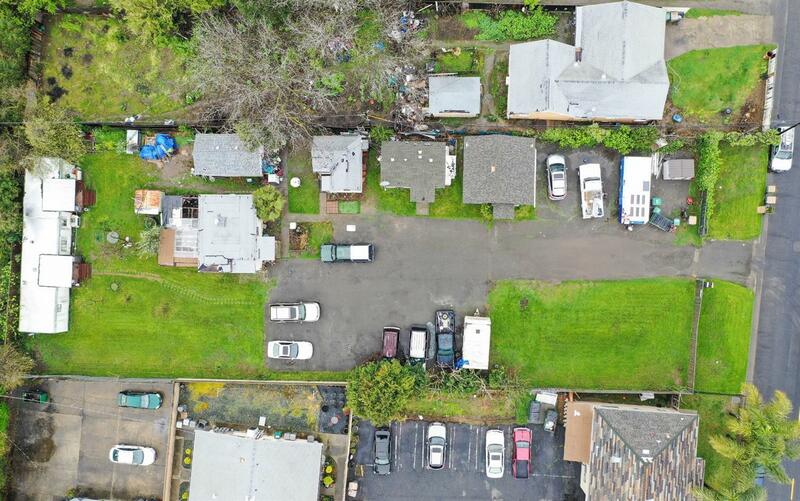 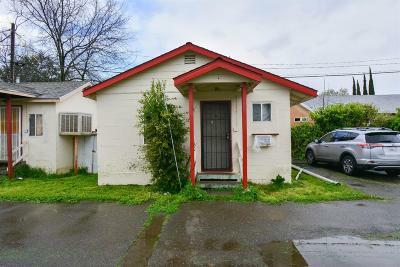 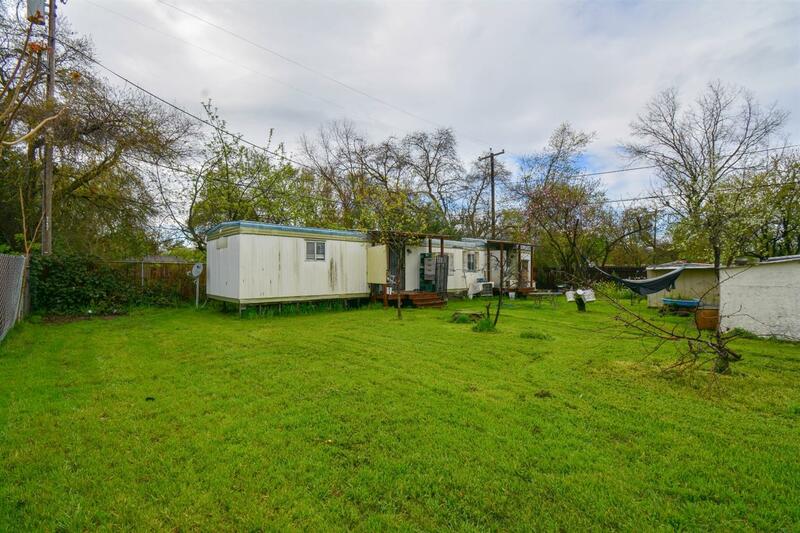 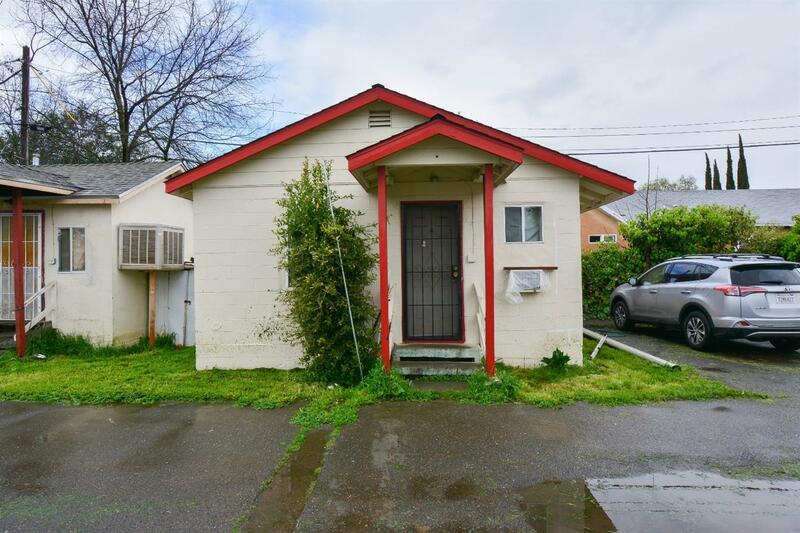 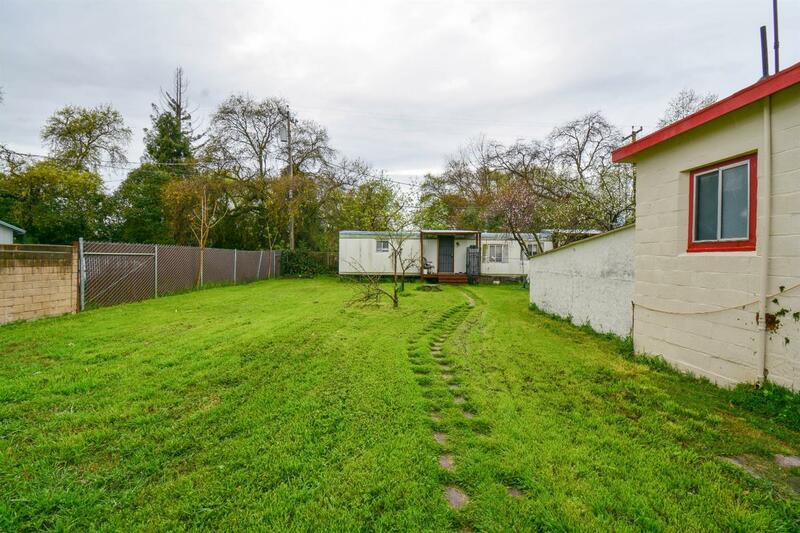 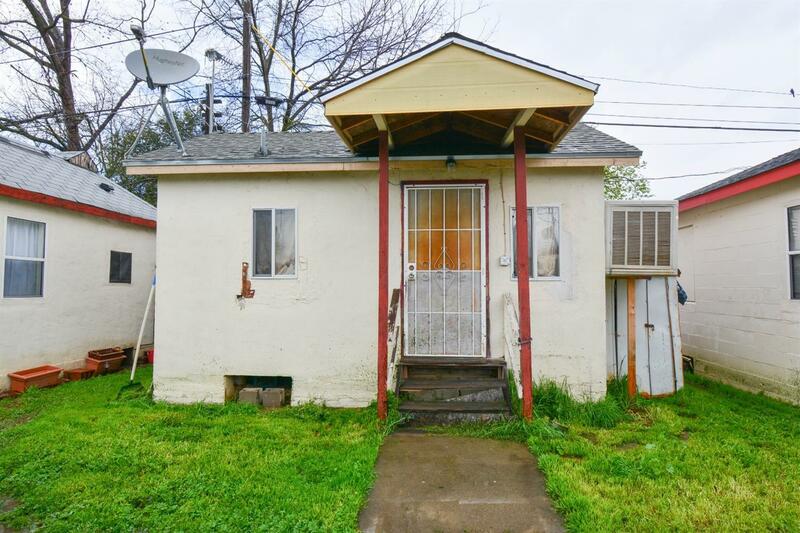 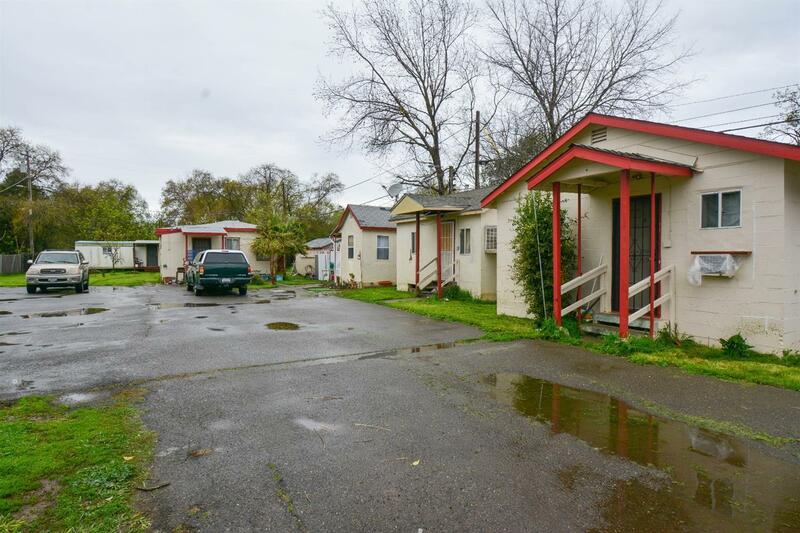 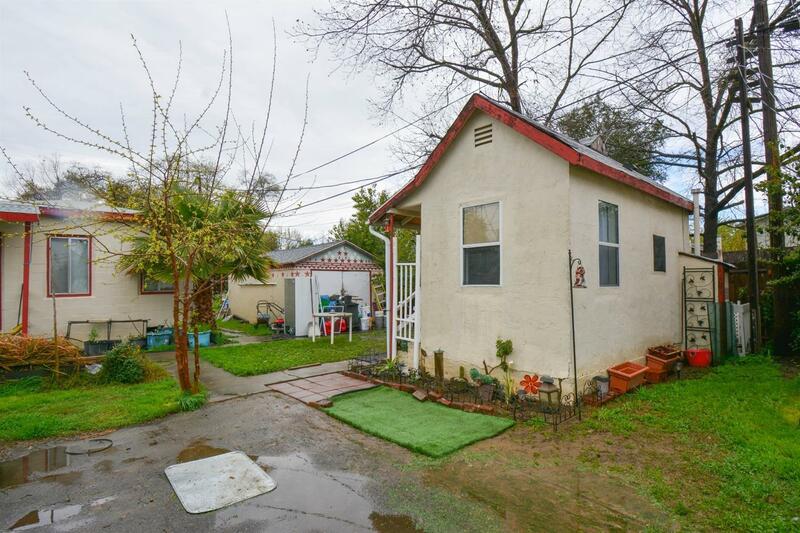 Unique opportunity to own a lot with 5 individual units and plenty of room to expand! Units are consistently rented, most with long term tenants. 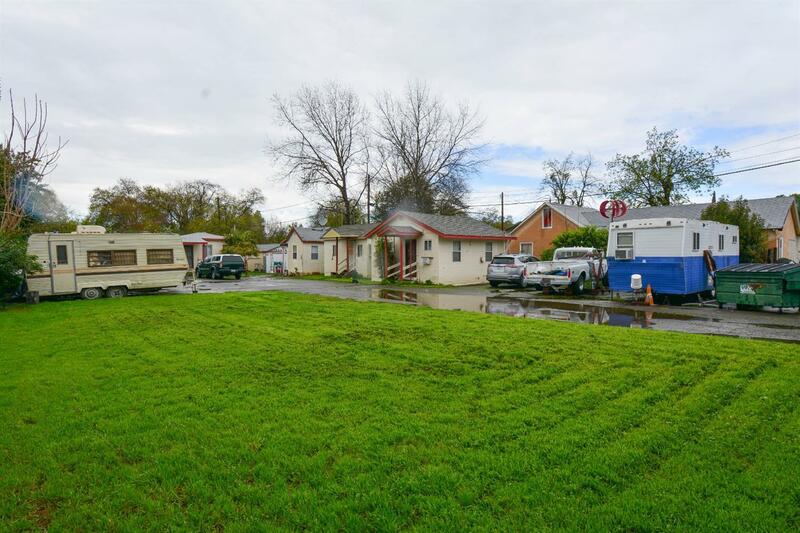 Conveniently located near shopping, restaurants, public transportation and biking distance to downtown.